The University of the Philippines had an Exhibition Booth and presented three papers in the recently concluded 10thQuacquarelli Symonds – Asia Pacific Professional Leaders in Education (QS-APPLE) Conference and Exhibition at Taipei International Convention Centre, Taipei City, Taiwan on November 11-13 2014. The 10th QS-APPLE convened senior and middle-ranking academics, educators, researchers and administrators from universities and colleges around the world, which are aspiring to advance their own internationalization program. The conference and booth exhibition both became a venue for sharing valuable knowledge and best practices on internationalization. These provided opportunities for future networking for the more than 500 representatives of 231 institutions in 37 countries who participated in the said event. The parallel sessions were divided into four major tracks: (1) Internationalizing the Student Body: International Student Recruitment, Support and Exchange; (2) Internationalizing the Curriculum: Educating Global Citizens; (3) Transnational Education and International Partnerships; (4) The Global Higher Education Market: Trends, Policies and Key Developments. Universities and institutions that are in the business of education from the following countries participated in the event: Australia, Brunei Darussalam, Canada, China, The Democratic Republic of Congo, Czech Republic, Finland, France, Germany, Ghana, Hong Kong, India, Indonesia, Iraq, Japan, Jordan, Kazakhstan, Korea, Kuwait, Lebanon, Macao, Malaysia, Mexico, Mongolia, the Philippines, Poland, Qatar, Russian Federation, Saudi Arabia, Singapore, South Africa, Taiwan, Thailand, United Arab Emirates, United Kingdom, United States, and Vietnam. 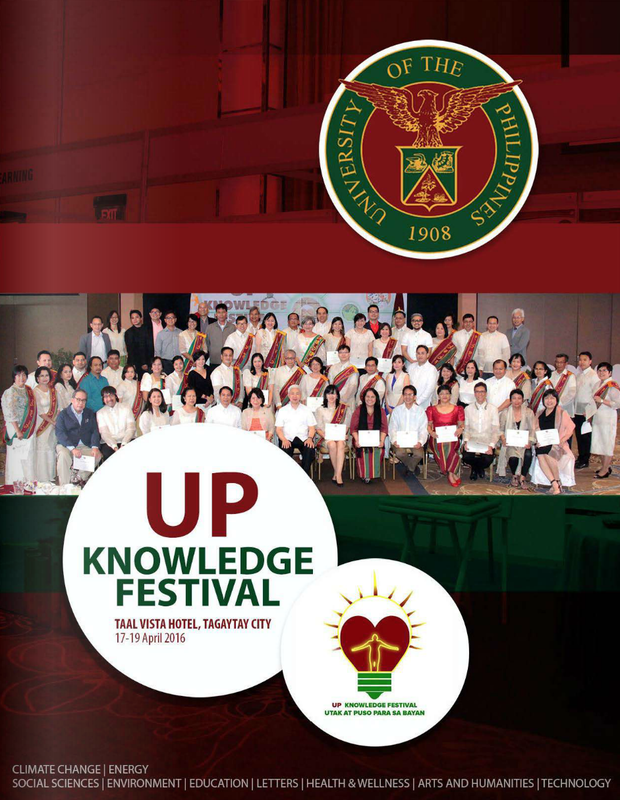 The UP was the lone Philippine university that participated as exhibitor. (Aside from UP, the following Philippine universities sent representatives in the conference: University of Perpetual Help System, University of Santo Tomas, and Mindanao State University.) 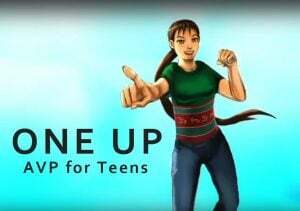 The UP booth featured UP’s international programs and activities, distributing the brochures of the Office of International Linkages (OIL) and the seven constitutent universities and one autonomous college. Delegates had the opportunity to view the Audio-Visual presentation that highlighted foreign students who have adopted the “Tatak UP.” Delegates also got a sampling of Filipino candies, UP ballpens, and selected books. 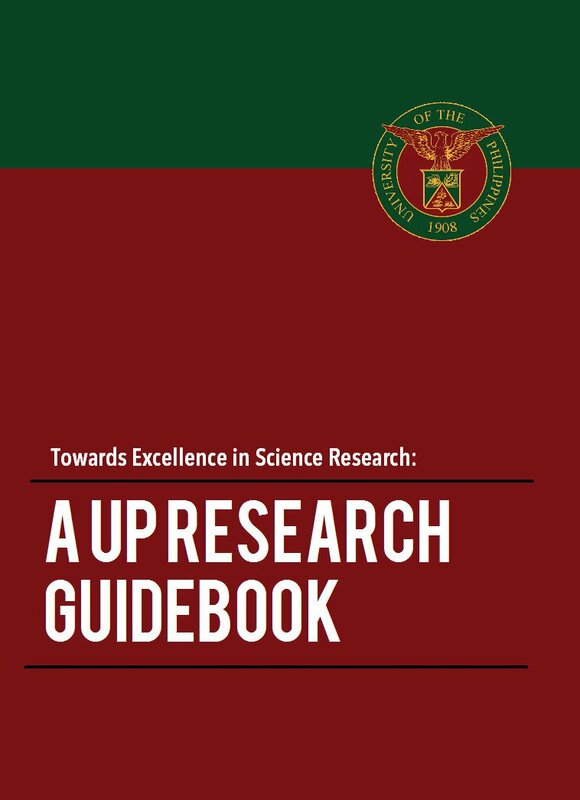 The UP delegation led by Assistant Vice-President for Academic Affairs and Director of the OIL Dr. Rhodora Azanza, was composed of three university officials, who presented papers, and three academic staff. Dr. Rhodora V. Azanza discussed the Challenges and Successes in the Internationalization of the University of the Philippines’ Student body. Meanwhile Dr. Lourdes M. Portus, Special Assistant to the President, talked about the General Education Program in Expert English for ASEAN in behalf of Vice-President for Academic Affairs Gisela P. Concepcion, who could not attend the conference due to the on-going faculty promotion deliberation. Finally, the Vice-Chancellor for Academic Affairs, Dr. Melinda F. Lumanta together with Ms. Alvie Simonette Q. Alip presented their paper on the Initiatives in developing an international curriculum: The UPOU Experience. In total, 88 papers were presented by 110 speakers in the Conference. 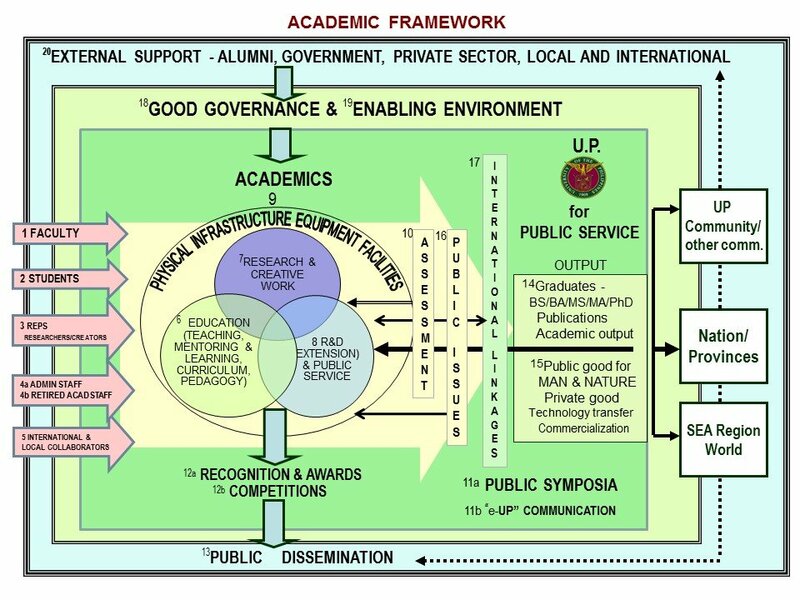 Several foreign universities including the National Taichung University of Education and Kansai University have expressed interest to develop partnership with UP. It was also an occasion for UP to affirm existing ties with partner universities, such as, Ewha University, Yeungnam University, Yonsei University and Osaka University. The 11th QS-APPLE conference and exhibition will be held in Melbourne, Australia from November 25–27, 2015. The Temasek Foundation-National University of Singapore (TF-NUS) has designed a program on Developing University Leaders and Educators (DULE) to provide a platform for young, middle, and senior academic leaders to engage in a holistic learning program that aims to create a campus wherein institutional/academic leaders are capable of (1) advancing and sustaining a culture of teaching and learning on campus; (2) designing, implementing, assessing, and improving academic programmes that cater to a rapidly evolving 21st century workplace; and (3) harnessing appropriate modes of technology to foster significant learning experiences for students.